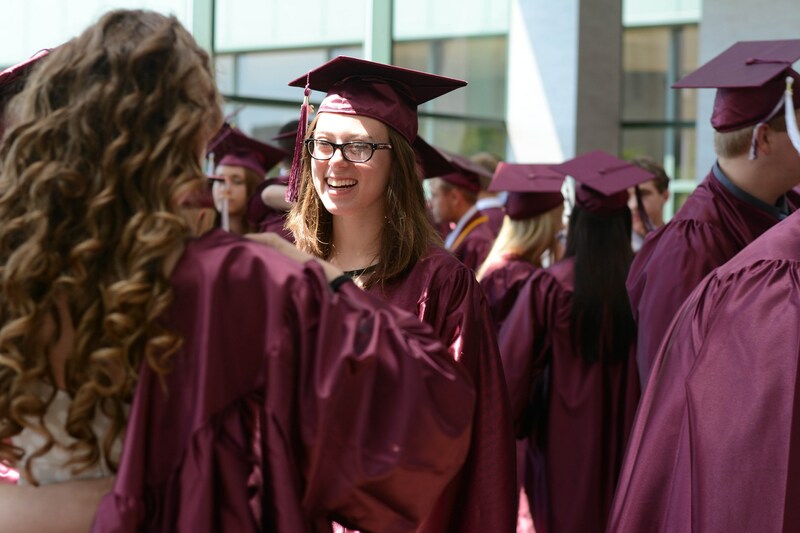 For more than 80 years, Concordia Lutheran High School has been blessed to be able to develop relationships with alumni. You are a part of our family and our mission moving forward. Your support throughout the years has made all of the difference to our students and to us. Concordia strives to keep our alumni connected. View details on upcoming events. Read more. We want to hear from you! Stay connected with regular updates, such as job changes, marriage and births, retirement, new address, etc. Read more. Keep your class connected and friendships thriving by coming together. Read more. Need a transcript or what more information about what is happening at Concordia? Read more.